The five private homes in the Turner Brook Reserve comprise the Catskills most unusual and exclusive residential communities. They were built by New York coffee distributor and restaurateur Phillip Wechsler in 1939-40 as summer homes for himself and his four children. 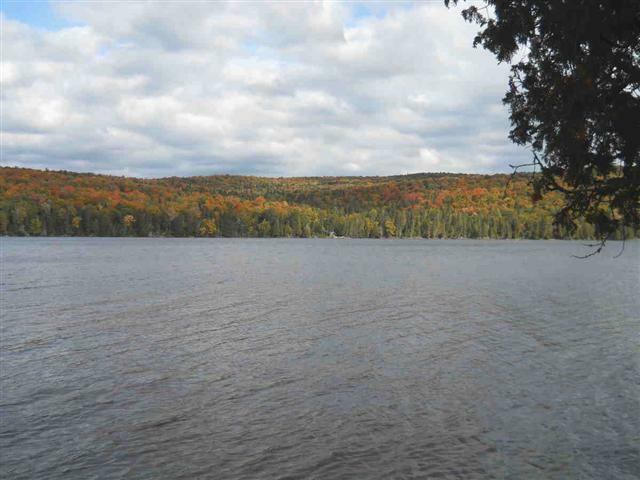 The reserve is located on the shores of Gilman Pond in Sullivan County. The area, near Forestburgh, NY, is adjacent to the Mongaup Valley Wildlife Management Area and borders the storied Neversink Gorge wildlife area and trout reserve. No other community in New York can rival the Turner Brook Reserve nature sanctuary for its natural beauty, privacy and storied history. Before Sullivan County became famous for its large number of premium hotels in the “Borscht Belt” of the 20th century, it was heavily promoted as a 19th century sportsman’s destination. The opening of the Monticello and Port Jervis Railroad in 1870 made the area accessible by a direct two hour trip from New York City. The line ran from Piermont, NY, through Port Jervis and on to Lake Erie and passed directly through Forestburgh. Articles praising Sullivan County as a sportsman’s paradise appeared in the New York Times in 1870’s. Numerous private clubs were formed from the mid-1870’s through the early twenties by New York City residents who could afford to buy exclusive access to some of the finest hunting and fishing spots in the nation. During this time, some extremely wealthy individuals did the same thing as the sportsman’s clubs -they bought up thousands of acres of land primarily for recreational enjoyment. One of those was Ambrose Monell, president of the International Nickle Corporation which became successful for developing a corrosion resistant alloy that was the forerunner of stainless steel. Monell was an avid sportsman and counted many of the famous fly-fishing pioneers of the time as his personal friends. In 1903, he acquired ten thousand acres of contiguous land in and around the town of Forestburgh bordering on the Neversink River. Monell built a trout hatchery and a sixteen-room sportsman’s lodge on the banks of the yet to be named pond. The estate was sold intact to William Bradford when Monell died in 1921. Bradford expanded Monell’s fishing lodge and trout hatchery, putting up numerous cottages, cabins and barns, and a 17 room stone and chestnut-built lodge. 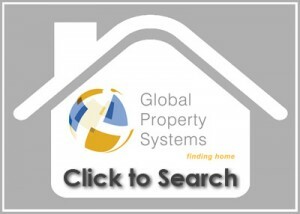 It is believed he also expanded the pond to its current size of approximately 48 acres. Upon Bradford’s death in 1936, his family offered the 8,500 acre estate for sale and in 1939, the aforementioned coffee baron Philip Wechsler purchased it and placed it under a family corporation. Wechsler hired Eugene Schoen, a well-known New York City-based furniture and interior designer to draw up plans for five homes on the shore of what is now know as Gillman Pond. Schoen was then known for interiors he designed including the first ever working nightclub on an ocean liner, the S.S. Leviathan. When Wechsler died in 1954, the family corporation continued to own and manage the property, later selling most of it, including the lodge and all but one of the houses along the pond to non-family members. A major sale in May of 1991 was of 2,069 acres of land to New York State, which helped create the now 5,466 acre “forever-wild” Neversink River Unique Area. The Neversink River (Algonquin for “mad river”) is a 65-mile long tributary of the Delaware River. 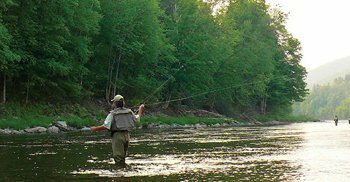 Its eastern and western branches begin on the slopes of Slide Mountain, the highest peak in the Fly fishing the NeversinkCatskills in northern New York. Near the town of Forestburgh, the river passes over High Falls and drops into the Neversink River Gorge. The Neversink is known as one of the finest fly fishing rivers in America, and is the birthplace of the sport. Many famous fly fishermen including its founder Theodore Gordon and Edward Ringwood Hewitt have fished the Neversink. 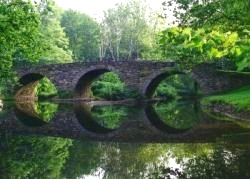 New York state established the Neversink River Unique Area in the late 1980’s after acquiring land under a state bond act that defined the area unique for its “special natural beauty,wilderness character, and for its geological, ecological and historical significance.” The Nature Conservancy designated the area as one of its 75 “Last Great Places” throughout the United States, Latin America and the Pacific. The area is approved for passive recreational activities (no cars, trucks, ATVs, horses and mountain bikes are allowed). Between the steep hillsides that define the Neversink River corridor and gorge, the river is generally 100 feet wide, with enough perennial water supply to sustain a small trout population.The entire Unique Area is designated as a protected trout stream. The Turner Brook Reserve is near a wide variety of interesting and entertaining recreational opportunities. The Mongaup Valley Wildlife Management Area, an 11,967 acre nature reserve that offers numerous boating and fishing locations. One of these is Swinging Bridge Reservoir, which is a popular nine mile long motorboat lake which has outstanding fishing for bass and walleye. Bass and trout can be found in the Rio and Mongaup Falls Reservoirs. Kayaking canoeing and rafting is a very popular summer activity on the Upper Delaware Wild and Scenic River, a federally designated national park that is managed by the National Park Service. The river is also popular among fishermen and contains shad, small mouth bass, brown and rainbow trout. In the same area in Laxawazen is the Zane Grey house and museum, and nearby is the historic Roebling Bridge. Because so much of the area remains in its pristine, natural state, it is prime territory for bird watching. Hundreds of species both common and thrillingly rare can be found in the protected woodlands and hills. Sullivan County has the highest population of bald eagles in America, and they can be spotted as they swoop and hunt along rivers and streams, and perch high overhead in the forests. Birders enjoy the many hiking trails in the parklands, and several state and local organizations have been set up to assist them. Forestburgh at the southern end of Sullivan County is just ten minutes from Monticello, the county seat and offers numerous fine restaurants, shops and services. For those seeking the performing Forestburgh Area Informationarts, there is no better place outside of New York City than the Bethel Woods Center for the Arts. 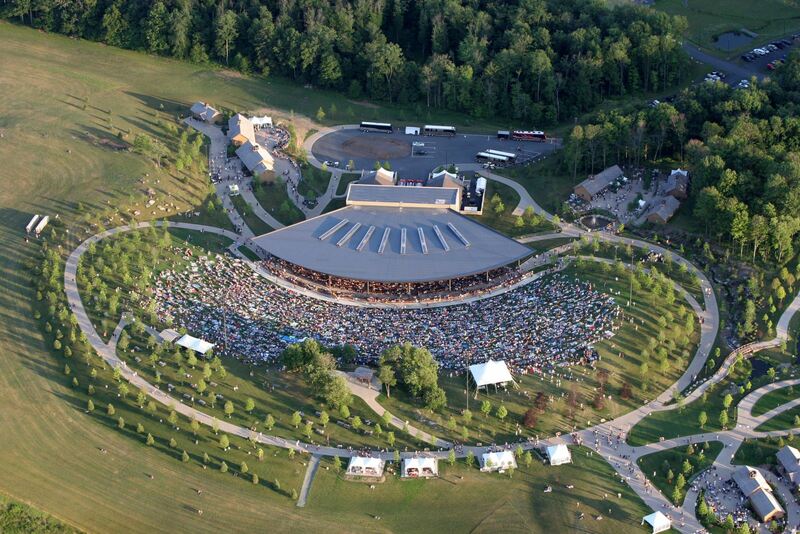 Built on the former site of the 1969 Woodstock concert, Bethel Woods is a sprawling 800 acre outdoor amphitheater with numerous stages, a rock and roll museum and an educational outreach center. The venue brings in A-list acts in a wide variety of types of music, from country to rock to classical. Forestburgh itself is the home of a respected Forestburgh Playhouse, which produces live plays, musicals and dance for Sullivan County residents and visitors to enjoy. Nearby Narrowsburgh has the Delaware Valley Opera, which just celebrated its 25th year of producing quality opera performances year around. History buffs can visit a wide variety of museums and sites. The area has numerous covered bridges, and the Stone Arch Bridge Historical Park is at nearby Kenoza Lake. The Fort Delaware Museum of Colonial History in Narrowsburg offers an accurate depiction of the life in a colonial Sullivan County area informationsettlement in the mid-1700’s. In a different vein is the Munson Diner in Liberty, NY, a traditional diner literally lifted intact from its location in New York City’s Hells Kitchen and placed in Liberty. The diner was a hangout for Andy Warhol and his followers, and was featured on episodes of Seinfeld and Law and Order. Other popular Sullivan County attractions include two highly rated golf courses. At the Concord Hotel on Kiamesha Lake is the top-100 golf course lovingly referred to as “The Monster,” a 7,650 yard layout designed by Jimmy Demaret, Joseph Finger and Jackie Burke. Grossinger’s Country Club in Liberty is also a great venue for top area golfers. The Monticello Raceway, a historic harness racing track became a “racino” in 2005 with the addition of gaming and nightly entertainment. For more information visit our Sullivan County Information page or our home page and click on Local Information.